This week I did not get off to as strong of a start as I wanted. I have been really struggling to wake up in the mornings… why is it so dark?! So have missed my morning workouts which is not good! I must do better next week! I have been trying to get to bed earlier so I will get into a routine of falling asleep earlier so I will find waking up less of a struggle! Diet! This week my eating has been great, I’ve been eating clean and feel great because of it! I have not eaten crisps or chocolate, my only treat has been a cupcake on Cake Day at work, so I am giving myself a pat on the back for this! I am also really pleased that I have ran 2 5k’s this week, although they are not the quickest, I am still pleased as this is the longest I have ran on the treadmill so far. I can run 5k outside easily as it is more interesting, but the treadmill bores me so much! So to stay on it for longer than 15 minutes is torture! This next week I aim to get up earlier in the mornings and get my morning workout in, as well as keep up my daily cardio with the aim to run another 3 5ks! This next week I am going to take my body measurements, and some pictures, so I have something to mark my progress with. I am not weighing myself as believe this only demotivates myself. Anyways measuring inches lost is a much healthier way to analyse your health and fitness than being obsessed with the weighting scale. Scales do not take in to account muscle gained, and a toned body is much healthier and sexier than a skinny body with no definition! Are you stepping up your health and fitness in time to look great for Christmas? What have you done this week to make yourself proud? 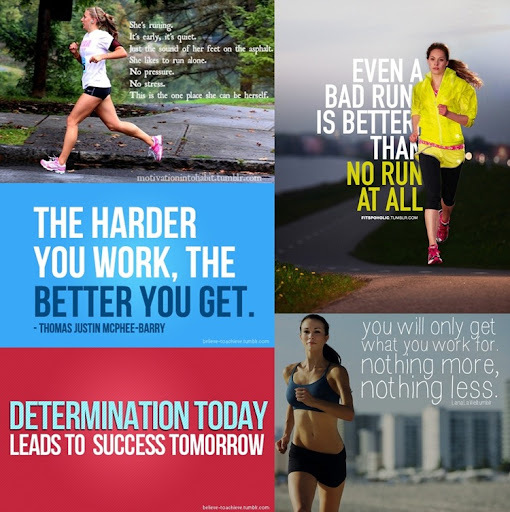 What fitspiration do you use to keep yourself motivated? Well done you 🙂 When I started getting myself back in shape, I bought a belt, deliberately sized so I could only just fasten it on the first hole, and even then by breathing in. There was, and still is, a great motivation to make it looser and move on to the next hole. I'm now on the fourth, having lost lots of inches, and am working towards making it to the fifth. Since I started trying to join in with the challenge I've had three extra workouts which is really good for me. I'd forgotten how brutal Jillian is!